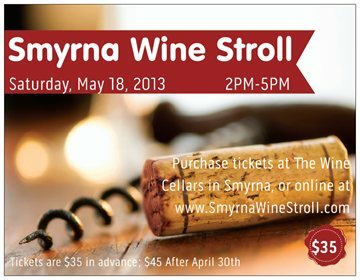 Tickets are on sale now for the Smyrna Wine Stroll on Saturday, May 18 from 2-5pm at the Smyrna Market Village. $35 now; $45 after April 30. 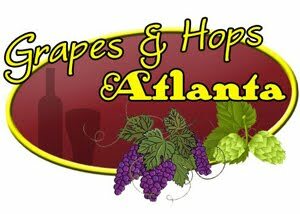 Atlanta Pet Rescue is this year's beneficiary. 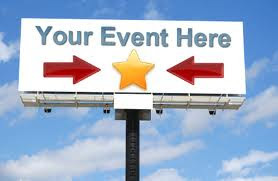 Enjoy wonderful wines, great food, live music and fun shopping!